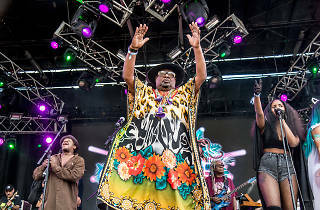 George Clinton—the one and only Uncle Jam, the godfather of interplanetary funk—is on a farewell tour. As of 2019 he'll no longer be bringing the mothership to the masses (though the collective will still go on without him). A P-Funk show is always an hours-long exploration of funk past, presents, and future, and this should be no exception. Check in with the band's excellent new album Medicaid Fraud Dogg, if you have any doubts about the outfit's funky prowess. 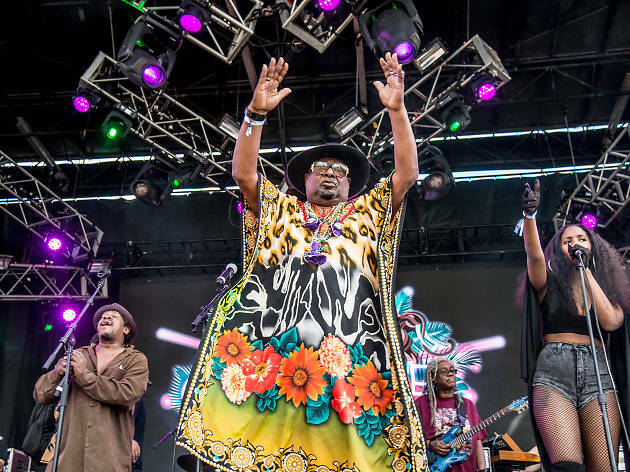 Read our 2017 interview with George Clinton.